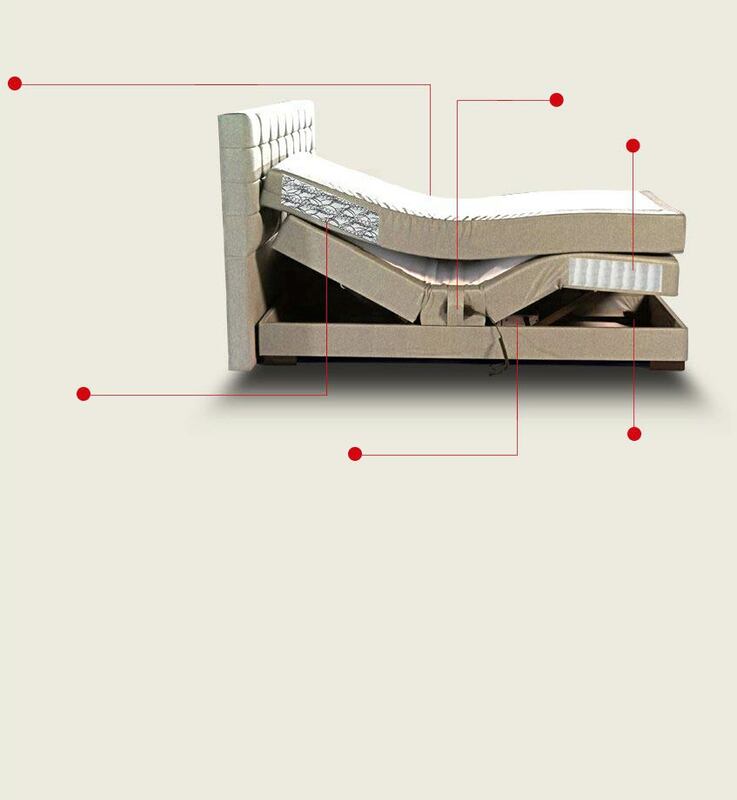 KAR-AS | Pocket spring, bonel spring carcass, bed base, boxspring manufacturer. pieces of spring and 20.000 beds production capacity per month! To be informed regarding current developments, please register for e-bulletin! For our product list, please check our Online Catalog. You can find our long lasting bonnel springs with its high carbon quality to be used in your mattress and furniture production. You can find our long lasting & innovative pocket springs with its high quality to be used in your mattress and furniture production. 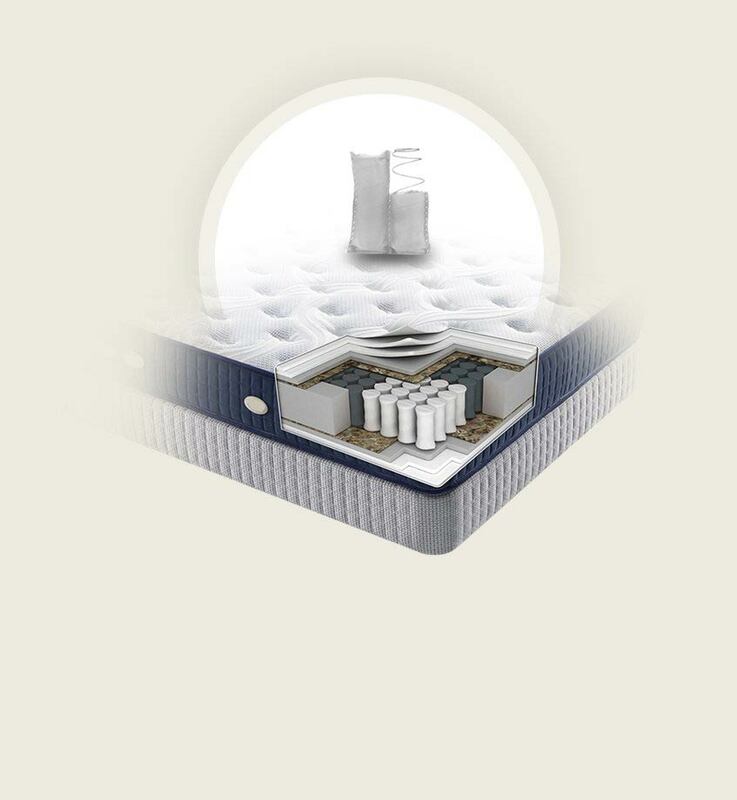 You can find our mattress, bed base and box spring products. You can find our frame mechanism and dual motors to be used in bed base and moveable box spring production. You can have information regarding our online sleeping products sale webpage. © Kar-as Tekstil Yatak Yay San. Tic. Ltd. Şti - 2018 All rights reserved.